Detecting scoliosis can be tricky. Symptoms are often subtle during the early stages, which can make them easy to dismiss. In children, developing scoliosis often goes unnoticed until they reach adolescence and enter a rapid growth phase. In adults, it can be even harder to spot. One study found that the condition remained undetected in 67% of adult back-pain patients with scoliosis — particularly when the spinal curvature was mild. Even patients with moderate to severe curvature went undiagnosed more than 10% of the time. Knowing what to look for can make you more alert to the slight changes that can signal an abnormal curve in the spine. Catching the defect in its early stages provides more time to correct the problem before it becomes severe. Keep in mind, however, that scoliosis is a complex condition that should only be diagnosed by a medical expert. An accurate diagnosis typically requires a spinal x-ray. The chances of developing scoliosis are — to some degree — greater if a sibling, parent, or grandparent has it. 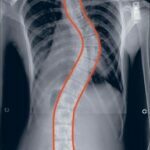 Around three in 10 patients with adolescent idiopathic scoliosis have a family history of the condition, according to the American Academy of Orthopaedic Surgeons. Additional research has shown that of all the factors related to the development of scoliosis, genetics account for approximately 38%. 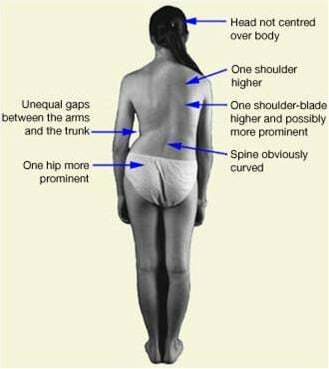 The earliest visible signs of scoliosis can typically be observed in one’s posture. As the spine grows along its curve, it thrusts the shoulders, waist, and hips out of alignment. While the changes can be subtle, a lack of symmetry in posture often appears before the spinal curve itself becomes apparent. It is important to note that abnormal posture is merely one of the symptoms of scoliosis — not the cause. While we don’t know what causes the initial scoliosis defect, we do know that a curve’s progression occurs because the brain doesn’t recognize that the body’s posture is out of alignment. As a result, it fails direct the muscles to correct the spinal curvature and the spine continues to grow abnormally. Subtle changes in posture can make clothes appear ill-fitting or asymmetrical. For example, a dropped shoulder or tilted hips often cause one shirt sleeve or pant leg to hang lower than the other. The more severe the curves become, the more difficult it is to find clothes that fit properly. In most cases, scoliosis doesn’t limit movement or cause noticeable back pain until the curves become severe. This is part of the reason why scoliosis is so often overlooked. That said, unexplained backaches could be a symptom of scoliosis — especially if they persist. As the spine curves, it places pressure on the nerves and sometimes the entire spinal cord. This can cause lower back pain, weakness, numbness, or pain in the lower extremities. Feeling fatigued after long periods of sitting or standing can also indicate scoliosis. The more pronounced the curves become, the harder the surrounding muscles have to work to keep the body aligned and balanced. This causes them to wear out more easily. Additionally, severe scoliosis can put pressure on the chest cavity, eventually restricting the ability to breathe, which can cause chronic fatigue. If you notice any symptoms of scoliosis that concern you, it is best to see a doctor. Early detection can make a big difference in treatment outcomes. A scoliosis diagnosis doesn’t have to end in surgery. About 80% of cases are not highly progressive and will not cause severe deformity. And while it is common for doctors to recommend spinal fusion surgery in severe cases, there are many non-surgical scoliosis treatment options available. Revolutionary treatments, such as active resistance therapy using the ScoliSMART Activity Suit (especially when combined with nutritional support and other techniques), have stabilized or reduced curvature in many scoliosis patients. Start Your Child’s Scoliosis Treatment Today! No back braces · No surgery · No restrictions on sports or activities · Real improvement! What Are the Advantages of ScoliSMART for My Child? Why Choose the ScoliSMART Approach? 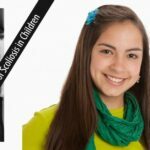 Is the ScoliSMART Approach Right for My Child? How Much Does ScoliSMART Treatment Cost? Does My Insurance Cover It? 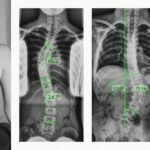 What Happens After a Scoliosis Diagnosis? This entry was posted in Scoliosis Symptoms. Bookmark the permalink. See the incredible story of identical twin sisters who beat scoliosis without surgery and without bracing. Make no mistake — this is not a brace! Designed to work with the natural torque pattern of human locomotion, the ScoliSMART Activity Suit is the latest innovation in scoliosis treatment. Adult scoliosis is highly prevalent, but alarmingly underappreciated in our society. Increasingly, adult patients are left feeling hopeless, marginalized, and forgotten. We have dedicated an entire site to the ScoliSMART Activity Suit for adults. Join us. Did you know 40% of patients with scoliosis experience long-lasting pain relief when taking curcumin? Our ScoliPAIN plus supplement provides 6-8 hours of pain relief with time-released curcumin. Simple urine test done entirely through the mail. See how rebalancing neurotransmitter levels may help prevent scoliosis progression and improve response to scoliosis exercises. We have helped thousands of patients world-wide reduce or even eliminate their scoliosis through our treatment programs. Find downloadable files of the most recent advances in non-invasive scoliosis treatments. 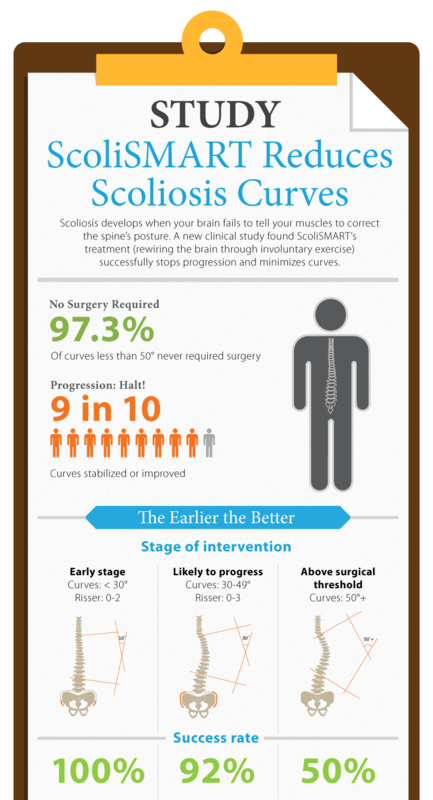 Our infographics present material on scoliosis and other health related topics. 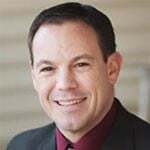 Articles about non-surgical scoliosis treatments, including exercises, stretches, and bracing alternatives.